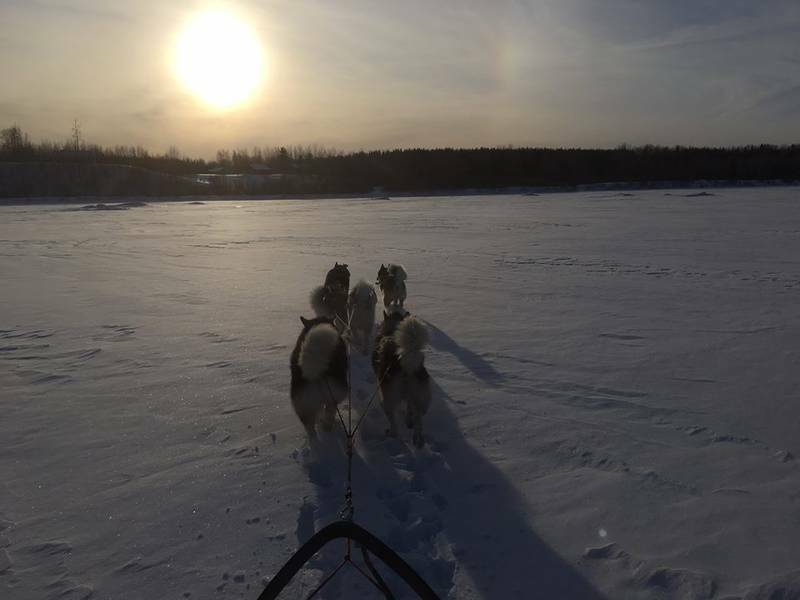 Experience an authentic Nordic adventure deep in the boreal forest: canoeing, dogsledding, snowshoeing, snowmobiling and wildlife observation. 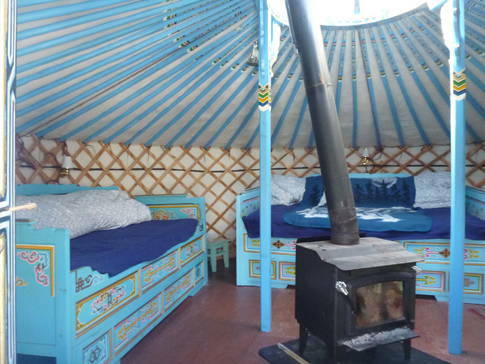 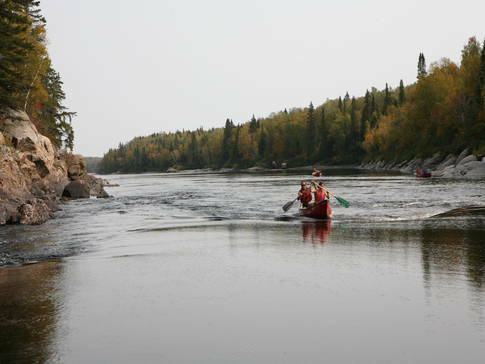 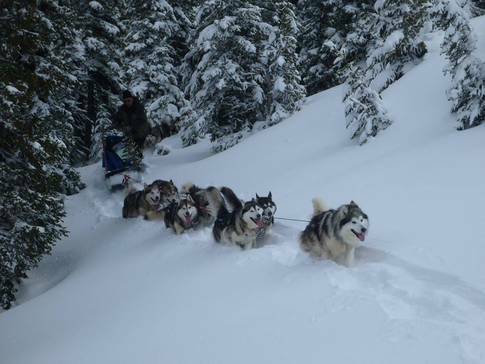 Packages include accommodations in a chalet, tent, tepee, trapper's camp or yurt. 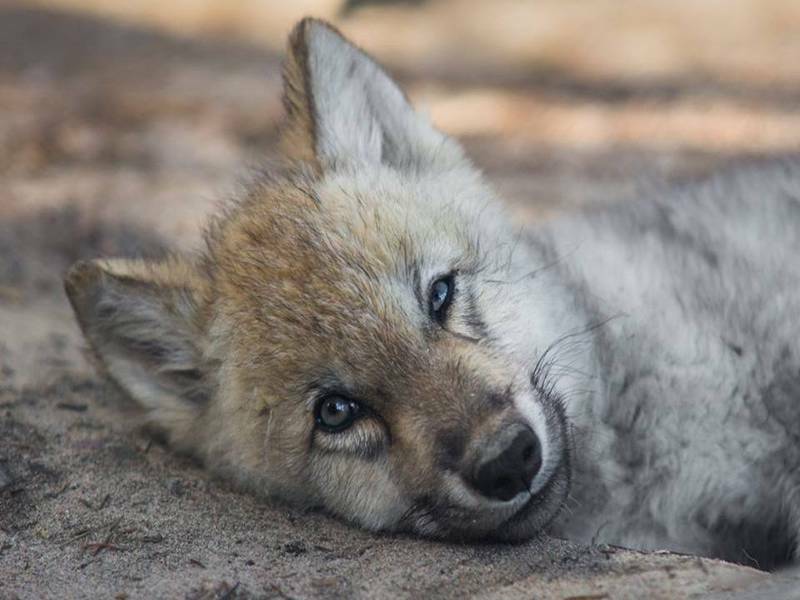 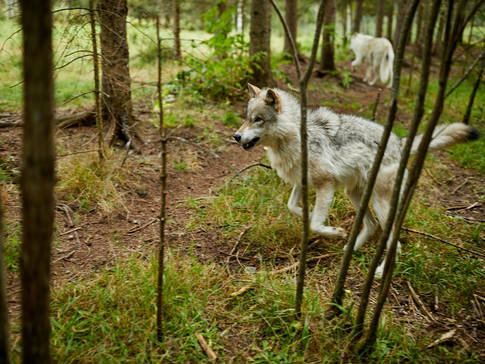 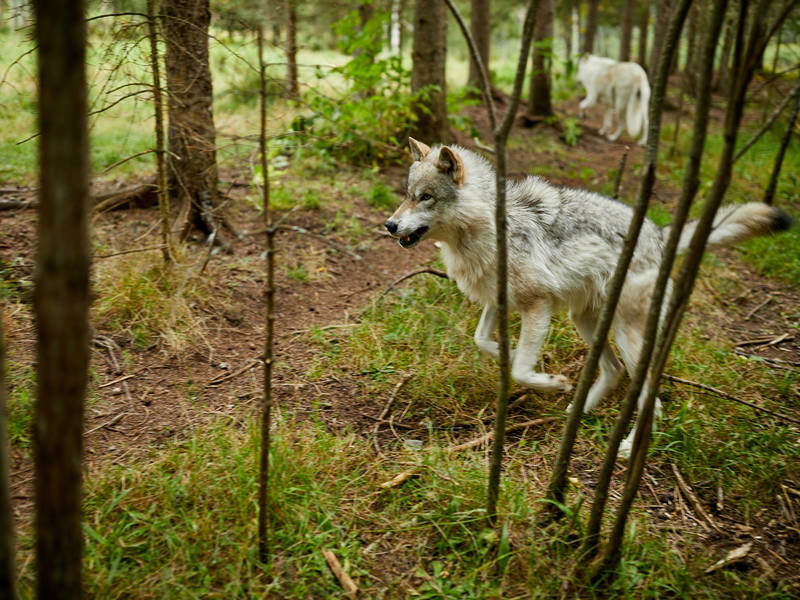 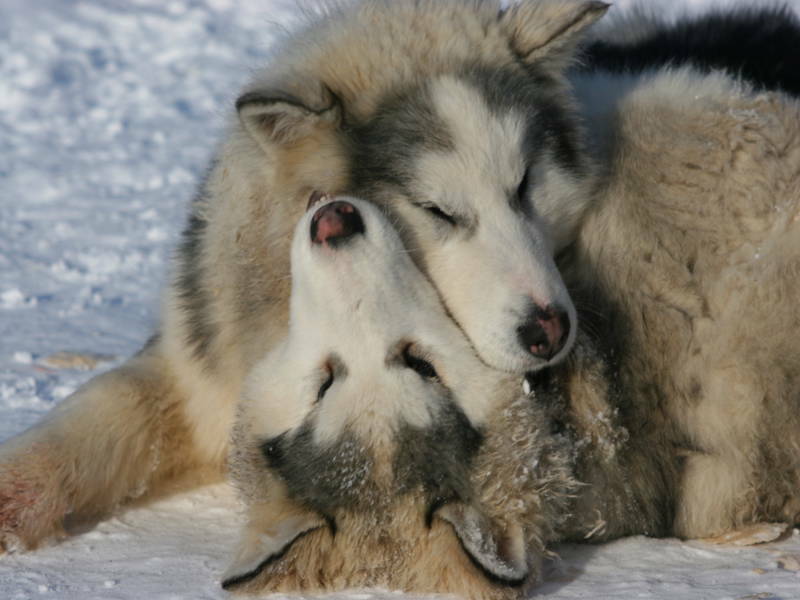 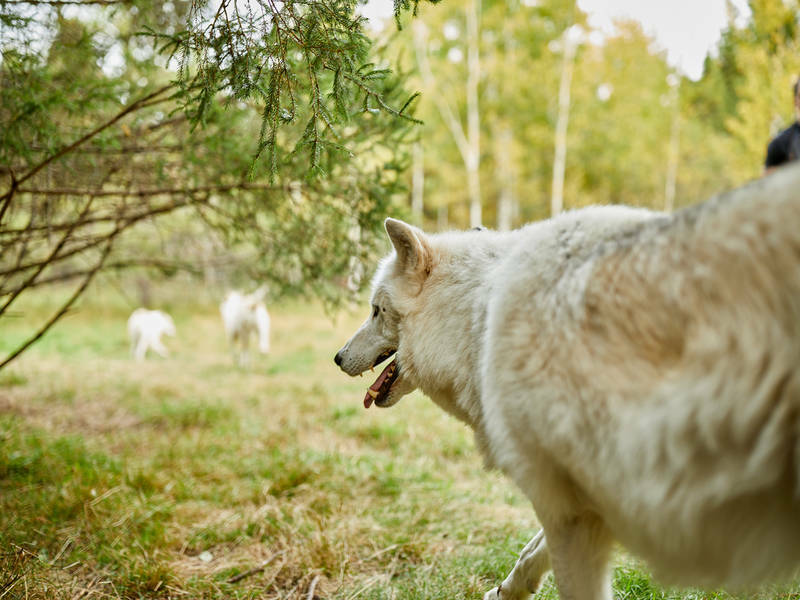 Enjoy an unforgettable up-close-and-personal encounter with the 40 wolves at the observation centre. Traditional meals with local products. Qualified, experienced guides.